At The Marketing Department, we understand that anyone can do marketing, but not everyone can do effectively. We also understand that in order to do Marketing effectively, you don’t necessarily need to be qualified in Marketing. However, it is important that you understand the dynamics of Marketing. We are in a mission to create awareness that effective Marketing is a key part of successful small businesses around the world. In order to this, we want bring those who have practiced proper marketing for their success. One such example is BeWAXed. Durga Kenny and Marcus Kenny are both founders and partners in life and business. Who had a simple idea and took it to sky high within a short period of time. Surprisingly enough they both have no formal education in Marketing. Yet they managed to understand the dynamics of marketing and had been persistent in delivering value to their customers. 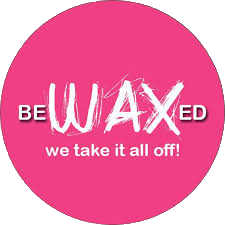 BeWAXed soon become a household name for an average and modern women in and around Colombo for body waxing. However, Durga Kenny says “it had not been an easy journey!”. Building a business from a simple idea to a successful business that is as large as BeWAXed which has four branches in Sri Lanka already in Colombo and Kandy Further, looking forward to expand in to modern malls such as Shangri-La Colombo and international markets such as India and Maldives had been one tough journey. Especially when you achieve all these within a short period such as 5 years! 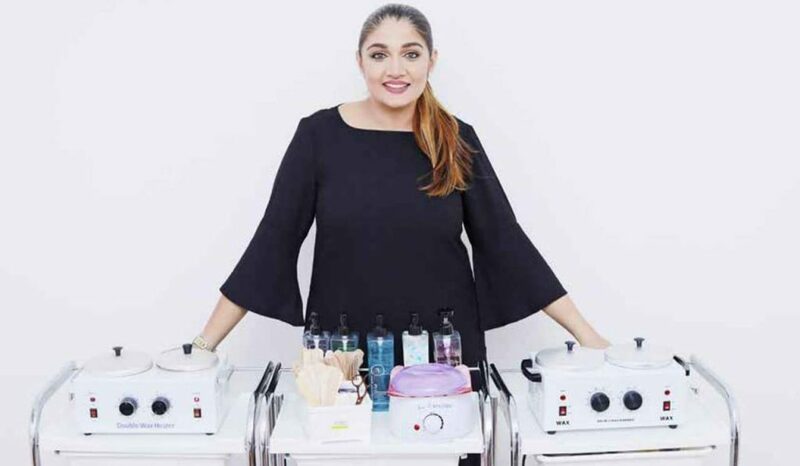 ‘It all started once when I visited a salon for waxing and found that the service could’ve been better’ Durga says. 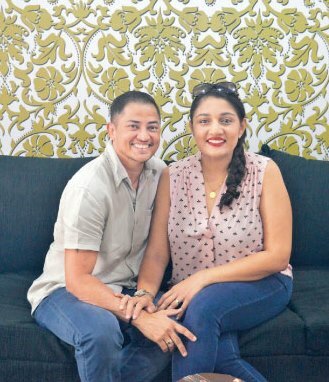 Taking that experience, Durga and Marcus thought it would be a great idea if there was a specialized waxing salon that promotes professional and internationally standard waxing service. 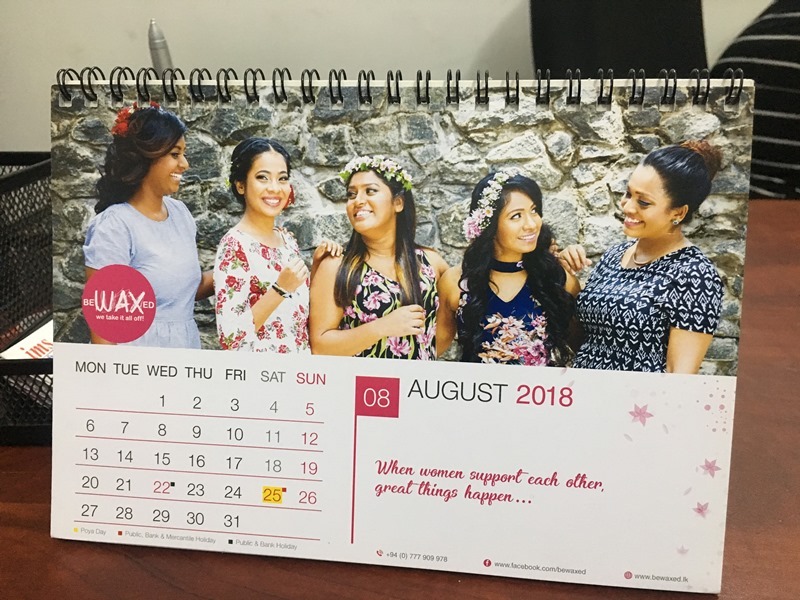 They identified the gap in the market and they understood that it was a growing need when the socio economic factors are improving in Sri Lanka. While most salons at that time were having waxing as a part of their service, they lacked focus on specializing and promoting it as an essential service. That is where BeWAXed positioned itself. “We did a little bit of research about the market” Durga says. She spoke to people who could be their customers and also who could be her potential competitors. Over several rounds of discussions, she understood that that most customers ‘loved it’ and most competitors ‘hated it’. While gathering this information locally, she also studied how it is done in the international markets. This information helped them to formulate their strategy and to come up with the brand. Durga says they saw the segments that they needed to capture. They identified that there is a huge number of women who doesn’t get professional waxing at that time. Also they saw that there were segments such as ladies that come in a Mercedes Benz and an average girl that comes in a bus. Understood that it is important that BeWAXed has something to offer for both without making any of them feel uncomfortable. Hence, they came up with different packages that would involve different types of products that will be used for these different customers. Making all of them happy customer at the end. “BeWAXed was a name that Marcus came up with” Durga says. The name itself is very clear in what it offers. It took the town by storm when it shows absolute precision in the specialized service that it offers with a simple brand name. Their idea was to keep the brand simple and fun. So they thought that they would keep the font simple and prominent and colour that would appeal the target market. In addition, the brand elements such as hair type textures on the ‘WAX’ word and the slogan of ‘We take it all off!’ were extra topping to the brand recall. What is most important is that how the brand stays consistent across its communications. Durga ensures that these elements such as the colour, font and logos stay consistent in every communication such as the store interior, staff uniforms, promotional items, advertisement etc. These reflected and resulted in better brand recall from its customers. Creating the name, colours and logos are easy, but building the brand is hard. Building the brand needs a lot focus on the customer satisfaction. It is important for any brand to offer exactly what it promises. Durga understood this really well. She says that they brought in a lot of international standards, ensure careful service and most importantly the personalized service. She believes, no matter how much her organization grows, she will keep a personal touch with her clients to ensure that they feel comfortable. One of the great things the she offers as a small business is that her personal responsibility in dealing with complaints. She goes to the extent of even refunding the cash if the customer is genuinely not happy about the service. This helped the brand grow exponentially and created a lot of word-of-mouth. Although Durga was not sure of what ‘360-degree Marketing’ was, she had been doing it in a well-planned and consistent manner. She understood the need to have an approach where she will cover all grounds when it comes to promotions. Coincidentally that is what we call 360-degree marketing! Digital – It had been the prime medium for their growth over the years. BeWAXed has a Facebook page operating for the last 5 years since their first day of launch. She had grown it up to close to 80,000 followers. What is shocking is that she had done all these by herself! She takes personal responsibility of posting in Facebook every day and that is amazing. In addition, they have a website, www.bewaxed.lk and recently started Instagram page. Magazine – Although she advertises is certain magazines from time to time, she is not sure whether they bring any results. Thus she feels that it may not be working for her. Loyalty cards – They have a large loyal customer base with a loyalty cards given to them. 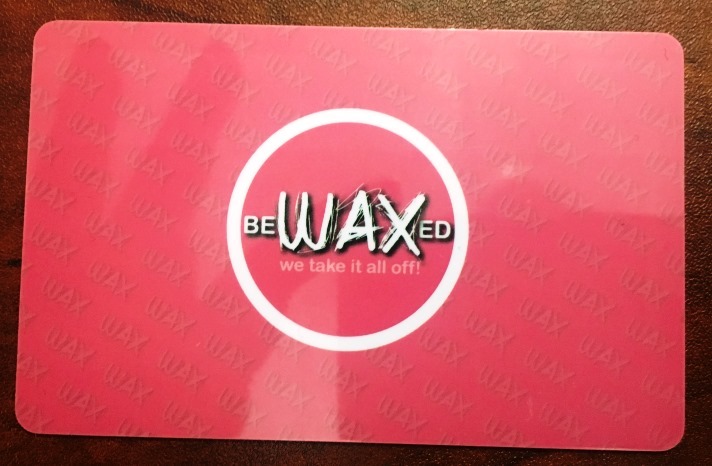 BeWAXed has proven that even a small business can successfully implement loyalty cards and make their customers feel valued. Press Releases – Durga is fond of press releases. 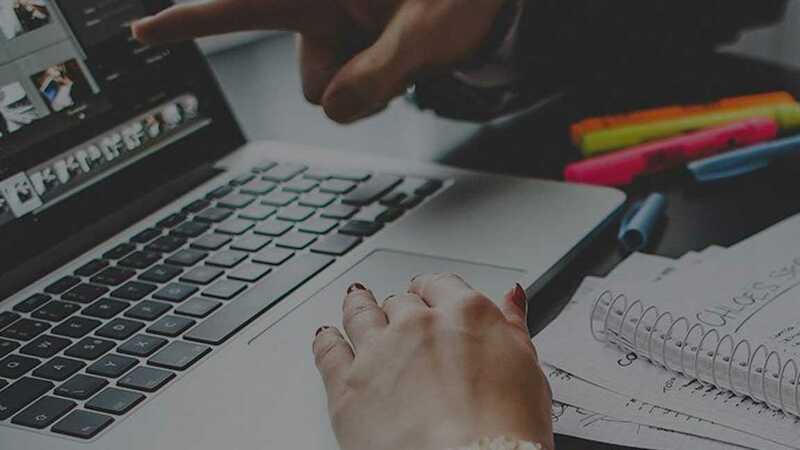 She believes that these press releases create a lot of good will among the customers and she consistently ensure that there are press releases carried out regularly. Strategic Partnerships – Recently BeWAXed partnered with Amante in offering cross discounts for their customers from both sides. This was a huge success given that both brands had similar type of clients. In addition, they also partnered with Avirate in the same way. Point of sales materials – They also have leaflets explaining their services, desk calendars, stand banners, posters etc to keep the customer engaged with the brand. All of these elements and more put together they have covered their customers well. The secret to their success is the kind of engagement and satisfaction that they have with their clients. Their idea may have been copied by many today, but their passion and continuous importance of engagement cannot be copied easily. It may be the single most important reason for their exponential success during a such short period of time. Durga’s advice for other small businesses is that “try to go that one step ahead in creating value to customers to keep your customers happy. Also as owner of the business, try to put yourself as the face of the business. Today customers would love to see that. Most importantly, if you feel that you have the right mix to become successful in your business, don’t take others opinion for granted.”. 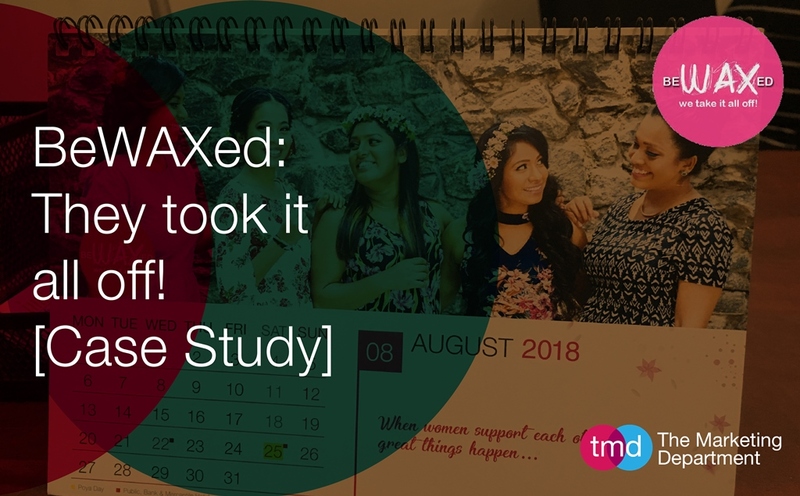 BeWAXed showcased how they can identify an untapped market, create a business model around it, craft an appealing brand and stay engaged with their clients. For any small business that look for ways to become successful this is a proven mantra. If any business think that they are too small to practice all these together, here is an example how they did it. We as Small Business Marketing Consultants help you can understand this mantra. We try to bring in the importance of integrated marketing in to your business and help you execute them for success. Talk to us for a Free Consultation on how you can create integrated marketing in to your business.